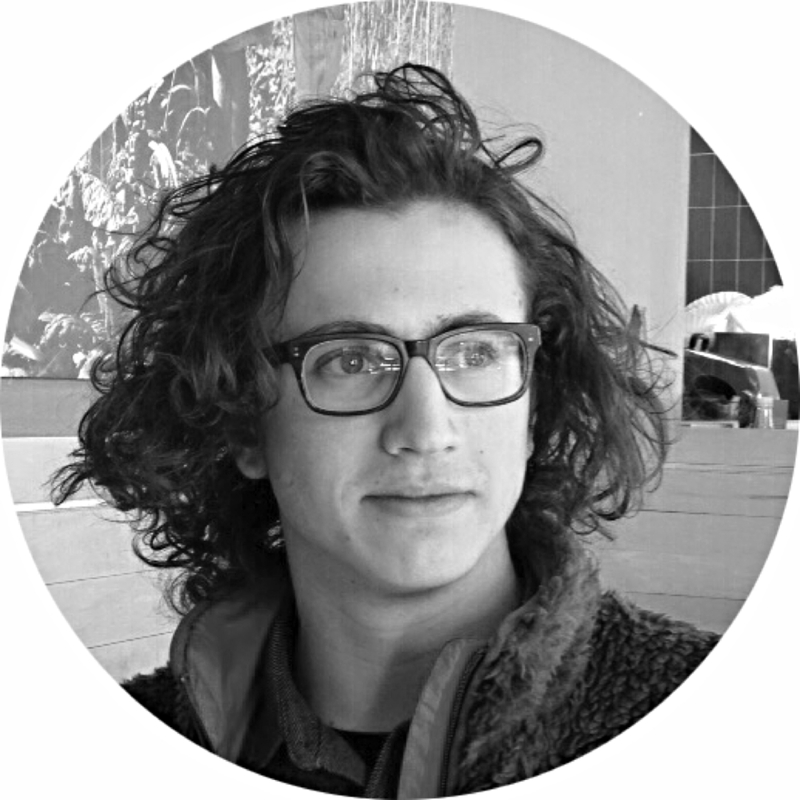 Dario is studying architecture at Cal Poly, San Luis Obispo, and hails from the Napa Valley, where he spent his formative years. He is living in Tahoe City for the summer, enjoying the outdoors and woking in the newly opened OOH storefront in the Boatworks Mall. Hobbies: rock climbing, backpacking, art, and all things bikes.